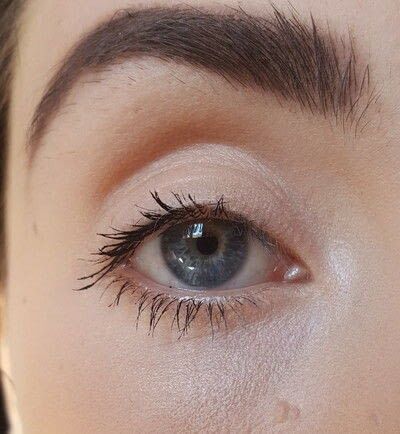 If you hate dark circles and you want a little make-up trick to cover them up, just read here. 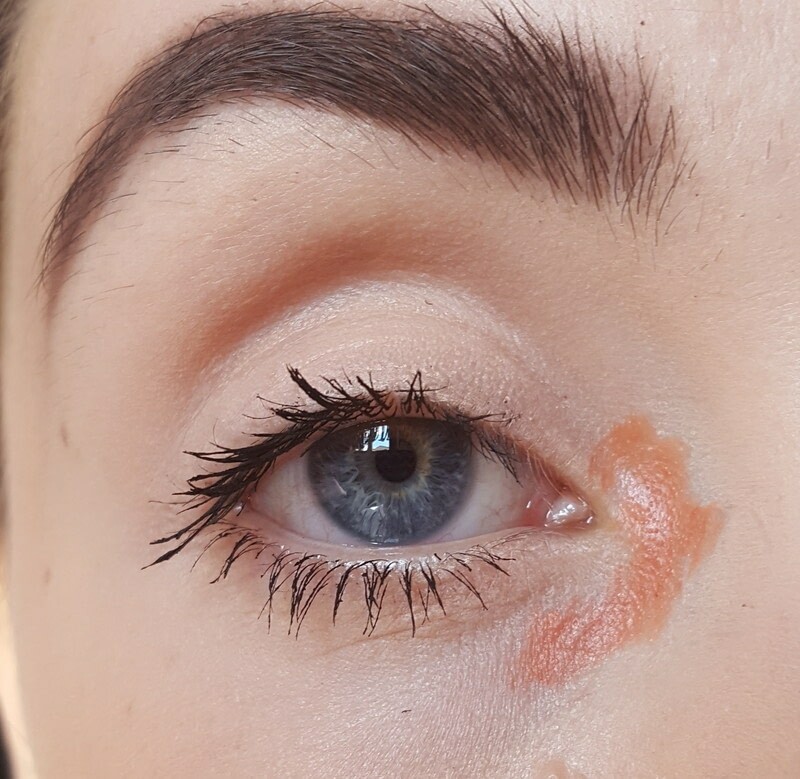 First you've applied or not the foundation, use a little bit of an orange shade concealer which can be in cream or liquid, only just where your dark circle is. Then, apply another concealer in a shade which is as your natural face color. Now blend all the two concealers, better if you use a sponge with a bit of foundation, and fix everything with a powder. 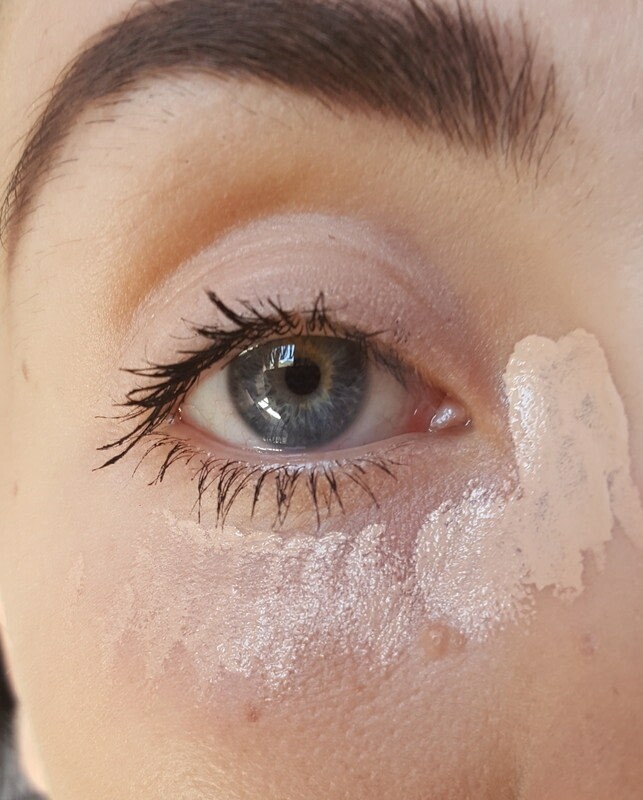 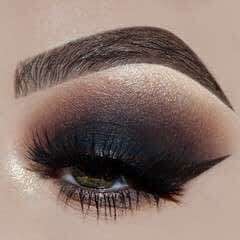 If it is not enough, try to use, inst of a simple natural concealer, a camouflage one, which is perfect for lasting longer and covering everything.